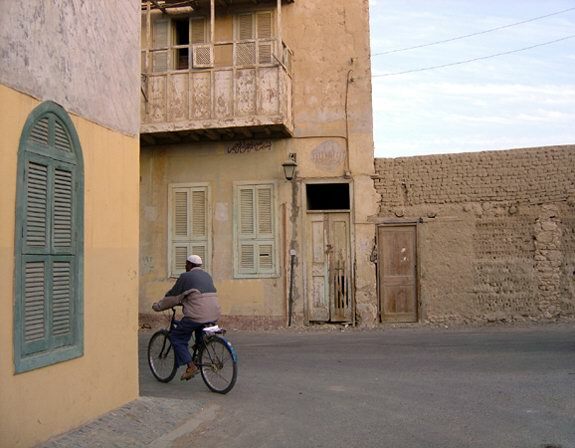 Qusseir, the oldest city on the Red Sea coast, is now being developed into an exclusive tourist resort. 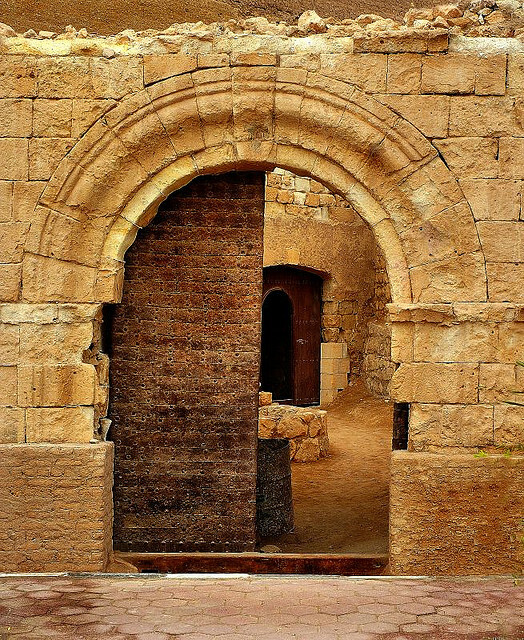 Qusseir owes its importance to Muslim pilgrims, who for centuries used it as a departure point to the Arabian Peninsula. It is located 140km south of Hurghada on the Red Sea and 650 km southeast of Cairo and is famous for its picturesque landscape and historic harbor. Only in the last few years has Qusseir started to become known as a tourist resort with some deluxe tourist villages. 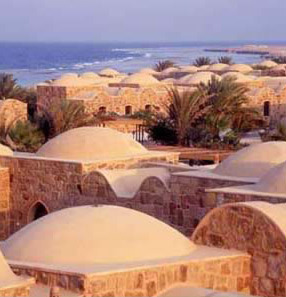 Its attractions are similar to other Red Sea resorts: virgin beaches, coral reefs and untouched marine life. However, unlike other cities on the Red Sea, this one is not quite completely involved in tourism. 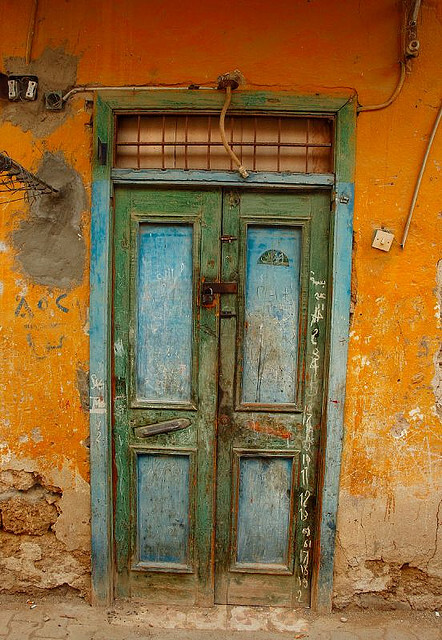 When touring Qusseir, the visitor sees a number of coffee shops, native clothing stores, a single supermarket and a small number of tourist bazaars selling imitation Pharaonic statuettes, scarves, glabbiyas and some gold items– a far cry from the Red Sea resort of Hurghada which is awash with tourist- related activities. 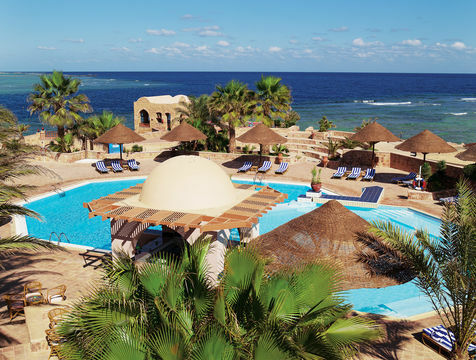 “At first people here have had no concept of tourism and we found it difficult to recruit workers for our tourist village,” said Safwat Badr, general manager of the Mövenpick Resort El Quseir, a five star hotel in Qusseir. “Now it is different. People have begun to understand that tourism is beneficial and among other things, will result in employment for a lot of people. Now we recruit 65 percent of our workers from Qusseir. The rest come from other governorates,” he explained. Besides providing accommodation, the resort offers diverse recreational activities to its guests. One of these are shuttle tours of the old city. One of the sites in the old city is the now restored Ottoman fortress, which has an interesting Visitors’ Center with displays of local history, archaeology and culture. Initially built to protect Ottoman land, it also housed Napoleon Bonaparte’s soldiers during the French Expedition whose task as to prevent supplies sent from the Arabian Peninsula from reaching the Mamelukes. A visitor can see the towers and the many tunnels used by the soldiers to hide from their enemies. “You know this tunnel ends in Luxor,” said a seven-year-old child playing inside the castle. “This is a widely-held myth, that these tunnels can lead you to places as far away as Luxor, Safaga and even Cairo,” said a passer-by who overheard the child. Other interesting sites open to the public are the Farran Mosque, with its famous Ottoman minaret, and the police station, which was visited by Mohamed Ali Pasha on his trip to Qusseir in 1805. The police station is now the central police station in Qusseir. The hotel also offers excursions to surrounding areas with experienced guides using jeeps, horses, camels and bicycles. The land surrounding the hotel is picturesque: high mountains with different coloured strata, where fossil shells mingle with sand and rocks. Lakes and the phosphate mines can be visited, where ruins attest to the large community that once inhabited the area. These phosphate mines were used by Italians in 1920, and it was they who built the settlement which included schools. Blackboards, as well as the villas of administrators and small worker houses beside the wells, can be seen by visitors. The railway lines, once used to transport phosphate, run through the hills and mountains. 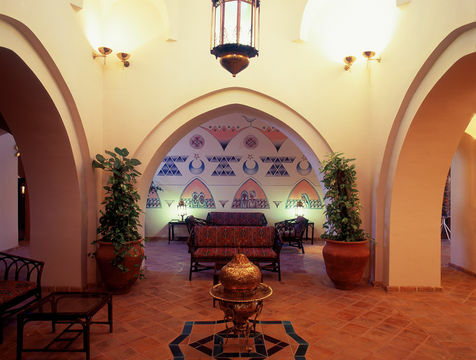 Movenpick Resort El Quseir consists of spacious bungalows constructed in the traditional Nubian style, with facades of rough natural stone—a style intended to be followed by future tourist villages built here, to give the city a special character. 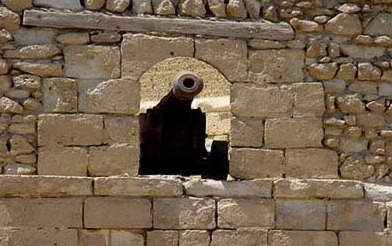 “We are going to use local stone only because it is convenient and will give the area a special aura,” said Abuel Haggag Abdel Rehim, head of Qusseir’s City Council. By air: Hurghada airport (120 kms north of Qusseir) or Luxor airport (220 kms west of Qusseir) or Marsa Alam airport (65 km south of Qusseir).